If you fancy yourself as a cryptocurrency trader or are already actively involved in the markets then life has just got a whole lot easier for you. Coinbase, one of the world’s largest cryptocurrency exchanges, has announced it is introducing instant trading and much higher trading limits for account holders. What this means is that users will be able to trade their coins immediately instead of waiting five days for the funds to settle. In addition, daily trading limits are rising to $25,000 for most customers, although for the time being this is restricted to those based in the US. 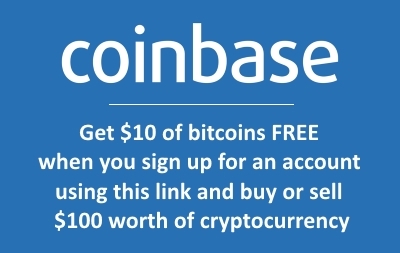 If you haven’t already got a Coinbase account then why not sign up for one using our Coinbase referral link? If you do, you’ll be rewarded with an extra $10 worth of bitcoin as soon as you buy or sell more than $100 of cryptocurrency (and so will we). 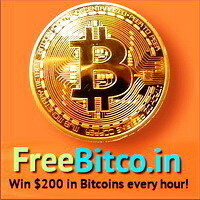 “Millions of people turn to Coinbase to get started buying and selling cryptocurrencies. But when someone makes the decision to sign up, they don’t want to wait days before they can start buying cryptocurrency. While we do support instant transfers via wire transfer and debit cards, purchases via direct debits from your bank account can take days to appear. With this update, customers will receive an immediate credit for the funds being sent from their bank account. The only restriction is that funds cannot be transferred away from the Coinbase platform until the incoming cash from the account holder’s bank have cleared. The higher daily trading limits, available to verified customers only, represents a 7x increase on the previous maximum. A Coinbase spokesman said that the company has already begun rolling out the updates which will gradually become active over the next month to all US customers who’ve completed the identity verification process. You will need to do this before you can use the instant access facility or access the new trading limits and the ability to withdraw or send coins off-platform. The spokesman also confirmed that similar changes are in the pipeline for customers around the world. Coinbase currently supports Bitcoin, Bitcoin Cash, Ethereum and Litecoin trading but the platform recently announced plans to add support for more coins in the future.